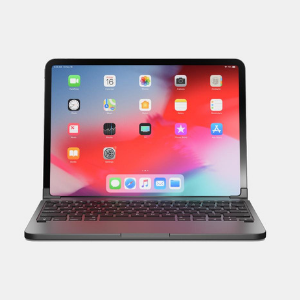 As consumers, we are always on the lookout for products that give us the best features for the lowest price, and sometimes that means compromising on important tools that could make a world of difference when faced with a problem. Take the example of antivirus software programs. How many of us have actually purchased an antivirus software? For most of us, a free version of Avast! is more than enough protection. What we forget to realize is that with each passing day, spyware, malware, viruses and other harmful elements are growing more sophisticated and having the lowest level of protection at zero cost could prove to be a costly mistake. So what are the factors that you need to consider before deciding on a good antivirus program? 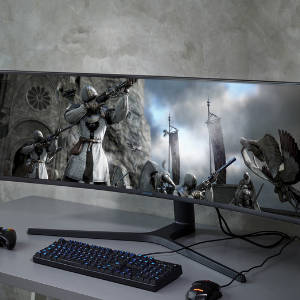 Well, for one, you need to analyze the kind of activities you engage in while using your PC. Today, you and I no longer surf the web for news and information. We engage in many more activities – we shop, we bank, we socialize and we even allow our kids access to all such activities. Therefore it is important that our antivirus program offers protection that covers all such areas. A simple antivirus program just won’t cut it anymore. BitDefender offered me the chance to test their Bitdefender Internet Security 2013 package, and I decided to see how the program matched up to my needs for a better, stronger, and more wholesome security system for my computer. Here’s my review. 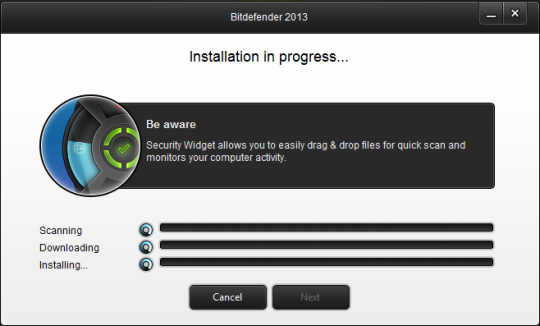 Setting up and installing Bitdefender is done entirely via a wizard. 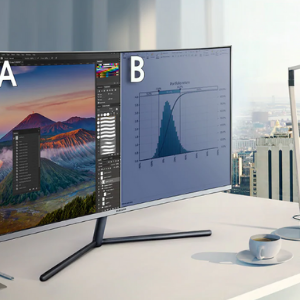 The process does take a bit of time because the setup involves three mini processes, scanning, downloading, and installing. 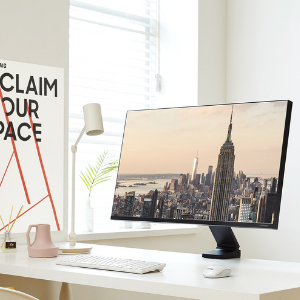 During the setup, you will be required to register the product with your license key as well as setup a Bitdefender account online. You have a number of options to create your account, using Gmail, Microsoft, or Facebook credentials, or using a unique email account. Creating a Bitdefender account is a slight deviation from the installation process but since it lets you manage your antivirus program settings from a web browser, you might as well complete it at this stage. That said, I was very pleased that the program did not install unwanted toolbars or add-ons on my browser (disabled by default), a factor that I much appreciate after dealing with many good programs that force installed stuff on my PC without my permission. Since BitDefender automatically scans your PC on installation, you are immediately informed of all vulnerabilities or system issues that are not readily known to you. Most antivirus programs today offer this feature, but what I liked about Bitdefender was that it even indicated Windows updates that were missing on my Windows 8 laptop. 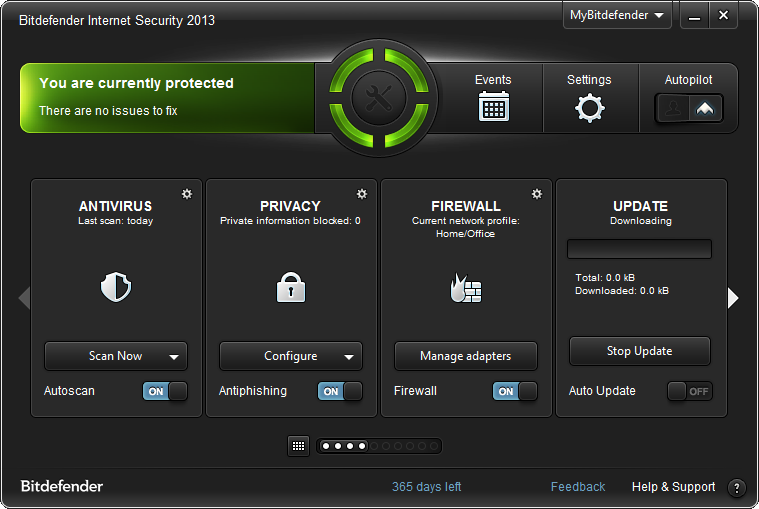 BitDefender Internet Security 2013 features a really cool widget that encompasses the important activities of the program. The top icon takes you to the Home screen where all the activity modules are available. You can instantly check the status of antivirus protection, run a scan, see how much of your privacy information is protected, check firewall settings, update antivirus, (if auto mode is disabled), setup anti-spam, Facebook and Twitter security options. The Left icon takes you directly to your Firewall Settings. The bottom icon opens up your Bitdefender account on a web browser, and the right icon directly opens up the antivirus settings for scanning, checking vulnerabilities, adding exclusions, and dealing with quarantine items. 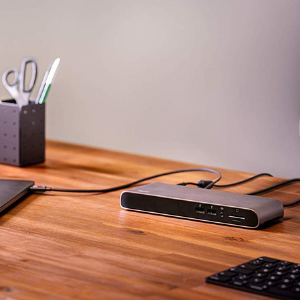 This desktop gadget keeps you constantly aware of the various activities happening in the background and is extremely handy when you want to access the user interface in a jiffy. 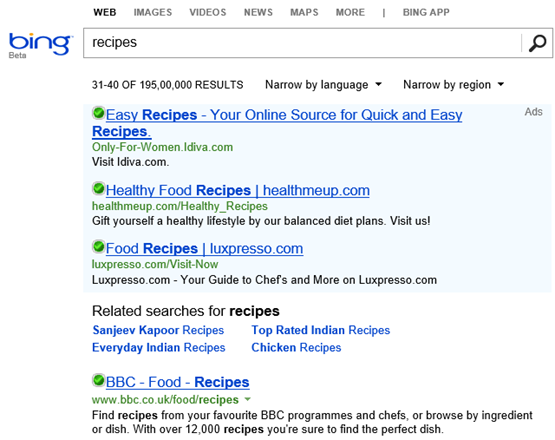 A cool feature of the widget is that you can simply drag and drop files on the left icon to contextually scan the item! BitDefender Internet Security 2013 offers more than just the standard protection in terms of antivirus, malware, spyware, and phishing attacks. It also offers parental controls, social media and instant messaging protection; and safer online shopping and e-banking among others. Here’s a look at some of the prominent features of the software. 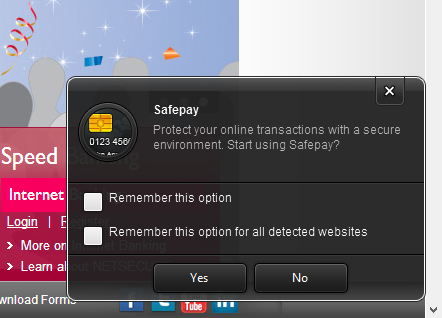 BitDefender’s SafePay feature ensures that all your e-banking and e-shopping pages open in a secure BitDefender browser window along with virtual keyboard to ensure that your passwords and account data are safe from hackers. How many times have you received a Twitter message from your friends that read contained a spam link? Too many of late, right? That’s where Bitdefenders’s social networking protection comes in, keeping an eye on all your social activities and detecting spammy links and accounts so that you don’t get tricked. You cannot be hovering over your kids every time they are online. 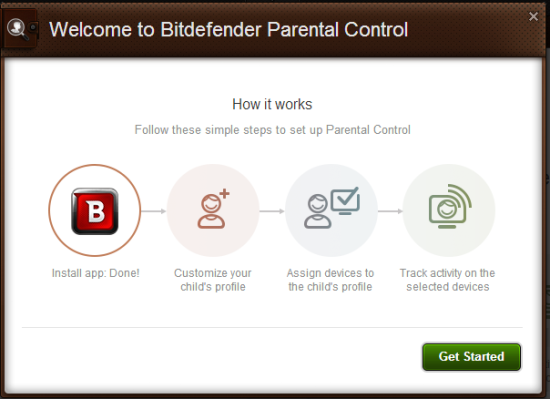 Bitdefender Internet Security 2013 offers parental controls that let you customize your child’s profile on your dashboard, assign devices to that profile, and track the activities on such devices. Everyone knows how NTFS, FAT32 or FAT formatted flash drives automatically execute malware on computers connected to them. 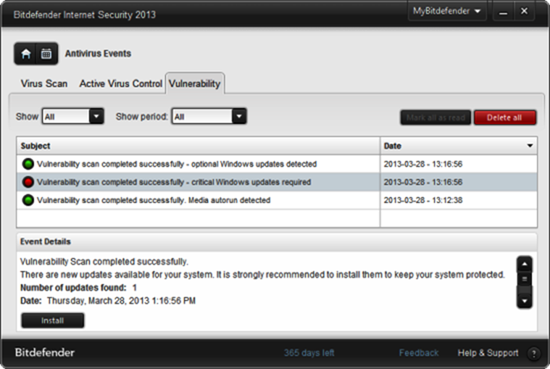 Bitdefender lets you simply right-click the Removable Storage icon to immunize the drive from infecting PCs. Anti-spam is not enabled by default, but you can turn it on to prevent unwanted email from reaching your Inbox. However, this protection only covers messages via the POP3 protocol, and is not available on web-based e-mail services. BitDefender Internet Security 2013 also indicates websites that are safe to open when you search on Bing and Yahoo! Apart from the usual Quick scan, Full scan and Custom scan, Bitdefender Internet Security 2013 also lets you know if your Windows PC is missing critical Windows updates and whether passwords stored are strong and not weak. The UI will also let you directly install missing updates. The Rescue mode is a cool feature that enables you to clean or disinfect your hard drives even when you are no longer able to boot Windows. It does not make sense for an antivirus program to run unnecessary operations when you are engaged in activities that require all of your system resources such as when you are gaming or when using your laptop on battery mode. This program identifies when you are engaged in such activities and automatically modifies your settings so that there is minimal impact on system performance. Bitdefender Internet Security 2013 also offers two way firewall protection by monitoring your internet connection and keeping unknown users from accessing your WiFi, a feature you will truly appreciate in this age of unethical internet pilferage. 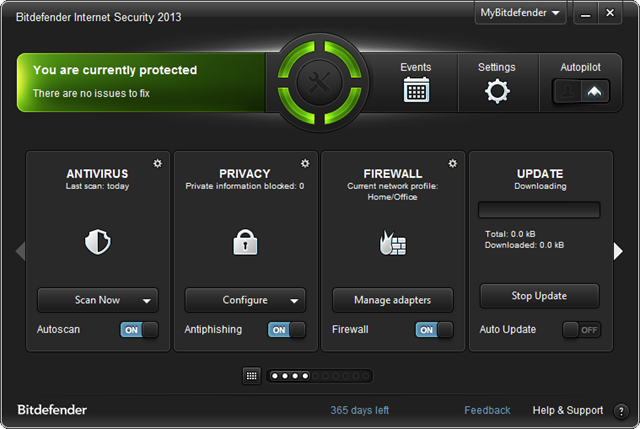 BitDefender Internet Security 2013 may be a bit annoying at the time of installation, but once done, you’ll love its interface. 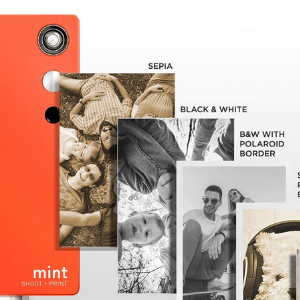 Each security feature is neatly organized in a compact UI. Configuring the various options too is pretty easy. 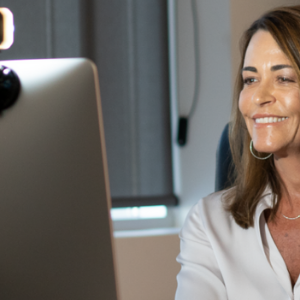 You can switch features off or on in a click or two and if you prefer, you can let it run on AutoPilot so that the software can automatically make those decisions for you. And there’s even an option for those who want to stay in control of everything – just enable the Paranoid Mode! Another useful feature with BitDefender is that it scans your PC only when it is idle giving you better system performance. My overall experience with the software was good. I did not have any issues with installation or scanning, but did notice a lag when opening certain websites. Having run through user feedback on BitDefender Internet Security 2013, I noticed many users complain of system freeze and unstable performances. That could have been the result of insufficient system requirements, so do check it out before you install the software. There are also users who have complained that viruses were not detected and customer support was unhelpful, and there I can only say that no antivirus software is 100% perfect. I have moved from AVG to Norton to Avast and have yet been hit by viruses from time to time or found the program wanting in performance. And, only time will tell how effective this program really is. That said, BitDefender Internet Security 2013 rates pretty highly with most top reviewers and has officially been named “Product Of The Year”, “Best Antivirus For 2013” and “Best Repair of 2012” by the PC MAG magazine. If you are scouting for an alternate antivirus program, one that offers more than just standard antivirus protection why don’t you give BitDefender a try. Although the official Bitdefender Antivirus company site offers higher pricing, you can find more affordable pricing on certain online stores. 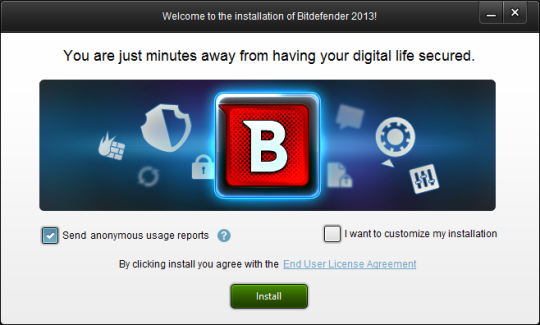 Do you use Bitdefender Internet Security 2013? 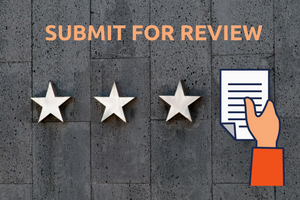 Tell us what’s been your experience.